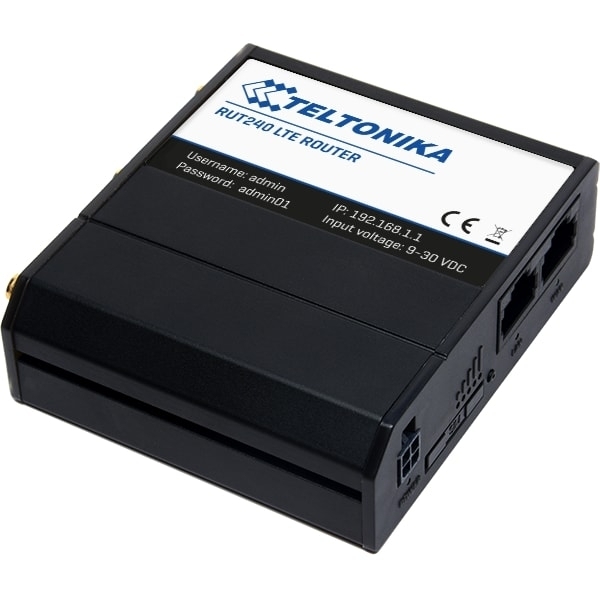 The Teltonika RUT240 is a compact LTE 4G router and modem in one with high speed wireless and Ethernet connections. 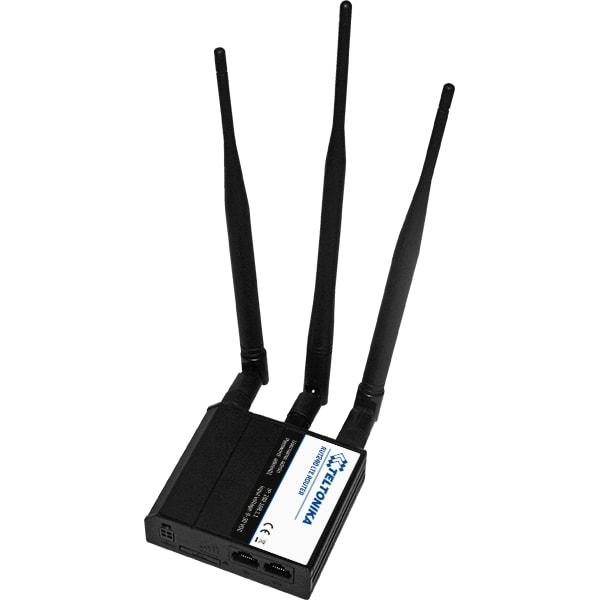 Connecting to the RUT240 router is via high speed n wireless and the RUT240 supports IEEE802.11n as well as IEEE802.11b/g standards and provides wireless receiving and transmitting rate of up to 150 Mbps or you can connect using one of the three 10/100 Ethernet ports for wired LAN connectivity. Teltonika RUT240 Router also features a WAN port to enable the router to be used as a failover 4G (LTE) Router. External antenna connectors (SMA) make it possible to attach high gain or external 4G antennas and to easily find the best signal location. 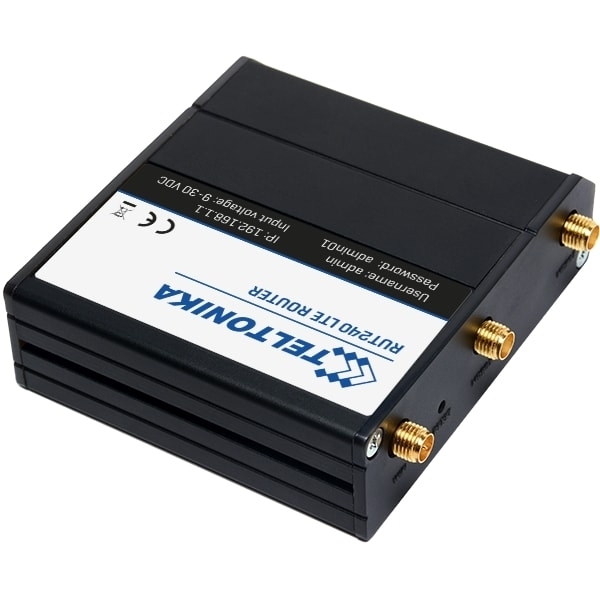 Simple configuration and advanced features with a reliable, high speed 4G (LTE)mobile broadband connection make this router ideal for business and M2M applications. The TELTONIKA RUT240 has no SIM - or NET-Lock !! !